The higher the quantity and quality of your relationships, the longer you live. People with active social lives were 50 percent less likely to die of any cause than their nonsocial counterparts. Low levels of social interaction have the same negative effects as smoking 15 cigarettes day– and even worse effects than being obese or not exercising (from study by Julianne Holt-Lunstad of Brigham Young University). The takeaway? : “Stress has potentially negative effects on health and well-being, but knowing your friends have your back can prevent such fallout” (Cohen). 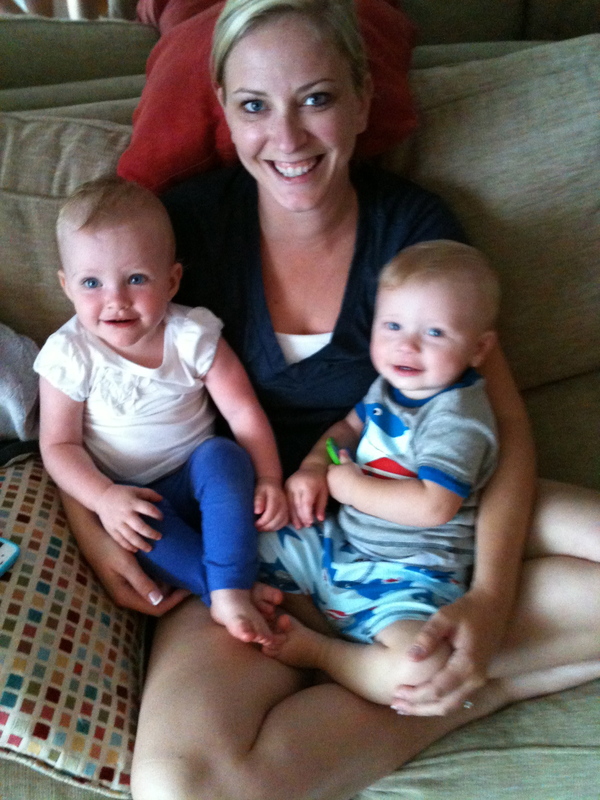 my dear friend Dana with our babies! Wow! I knew supportive friendships were important, but I didn’t realize just how much! Here’s to reaching out, making time, and enjoying a friendship today!